Very nice single family lot on a nice quiet street with panoramic lake and mountain views. Approved building pad is 15 feet above street level which will provide unobstructed views of the lake and surrounding mountains. Plenty of room to build all you need on one level or even a tuck under garage for more room. 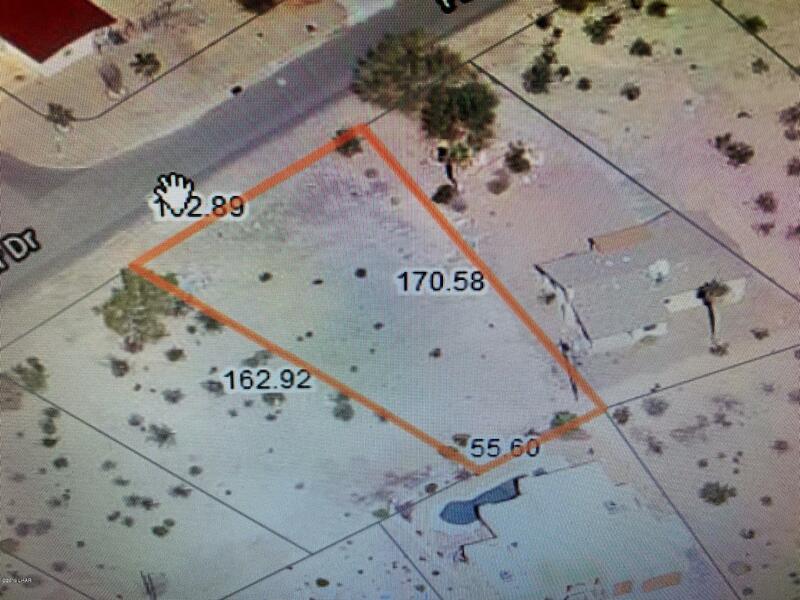 Lot is almost 1/3 of an acre and owner has some plans for a nice home if you are interested. Call today for more details on this great lot at a great price in a great location and start building your dream home.